The Jorban-Riscoe sales organization heritage dates back to 1947 with its founder, Herman Jorban. 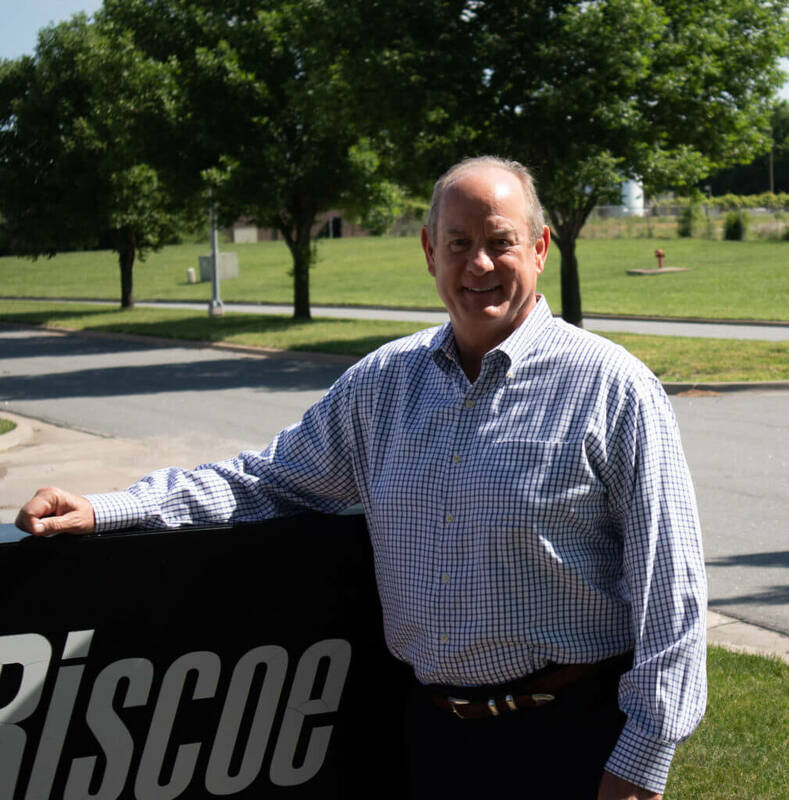 In 1975, Mark Riscoe joined Mr. Jorban to begin the current ownership of Jorban-Riscoe Associates. We are a manufacturers’ representative serving the HVAC industry in the heart of America. Our mission continues to be providing innovative ideas, products, and solutions to HVAC opportunities. Our dedicated and knowledgeable sales staff and inside support offer the best customer service in our territory. We offer application engineering, sizing, selection and budgeting for a wide range of HVAC products. We were the first manufacturers’ representative in our territory to offer project progress reports, which continues to be a very well regarded job tool for our customers. We represent innovative and dedicated manufacturers. These manufacturers and our knowledgeable sales staff strive to bring the industry’s leading technology and services to the contractors, engineers, architects, and end users that we serve. We display these products through our “Lunch and Learn” seminars, open houses, warehouse showroom, and road shows. Our manufacturers also welcome factory visits when coordinated with one of our sales associates. Through these efforts, we are committed to helping you, our customers, succeed in meeting all of your objectives. We welcome the opportunity to serve you.